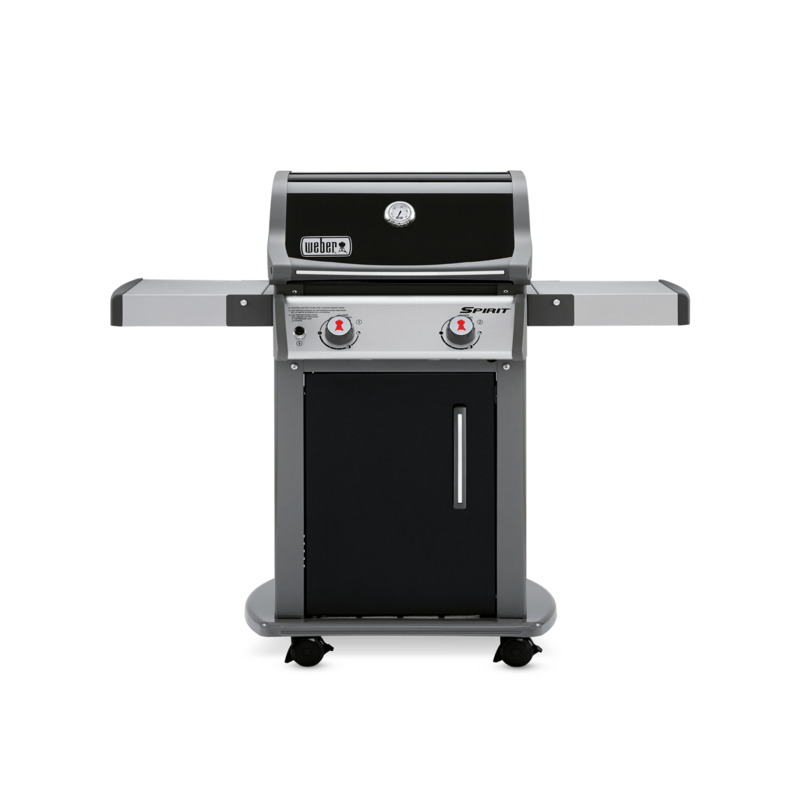 Every day is the perfect day to barbecue. 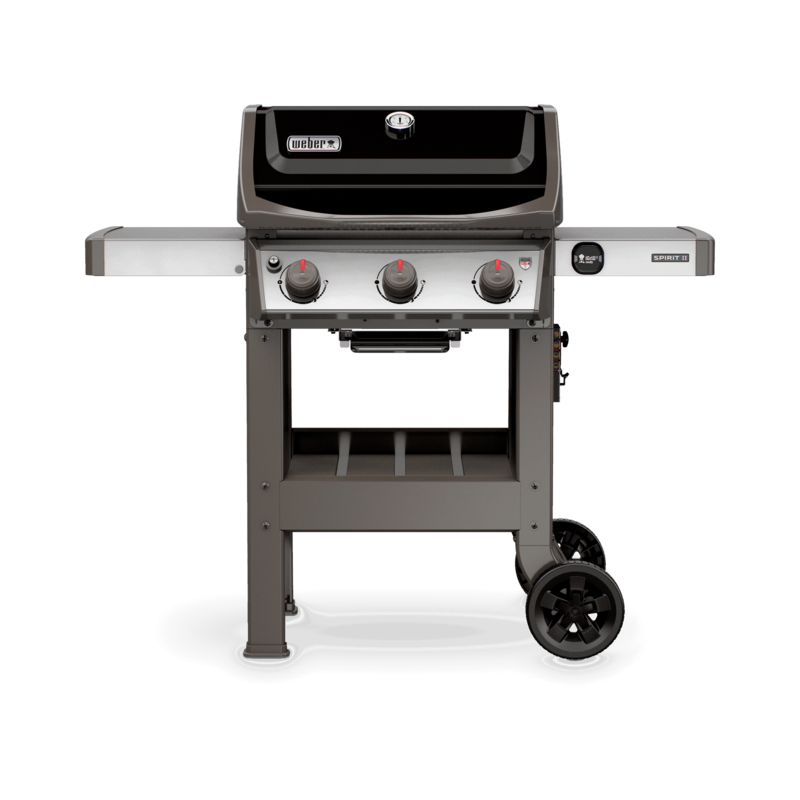 The ease and convenience of outdoor gas grilling is the perfect excuse to call your friends and grill out any night of the week. 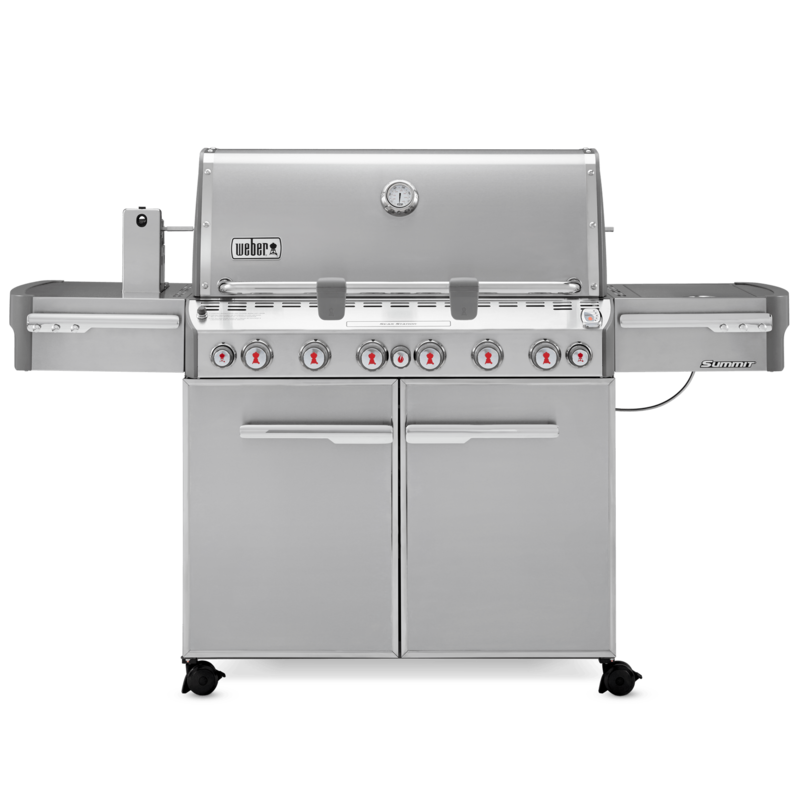 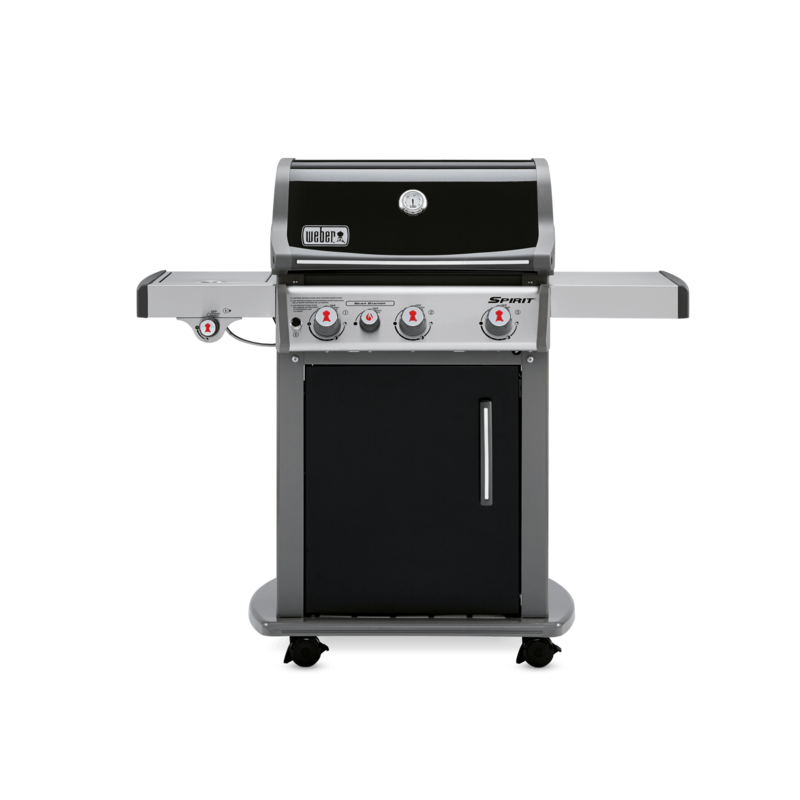 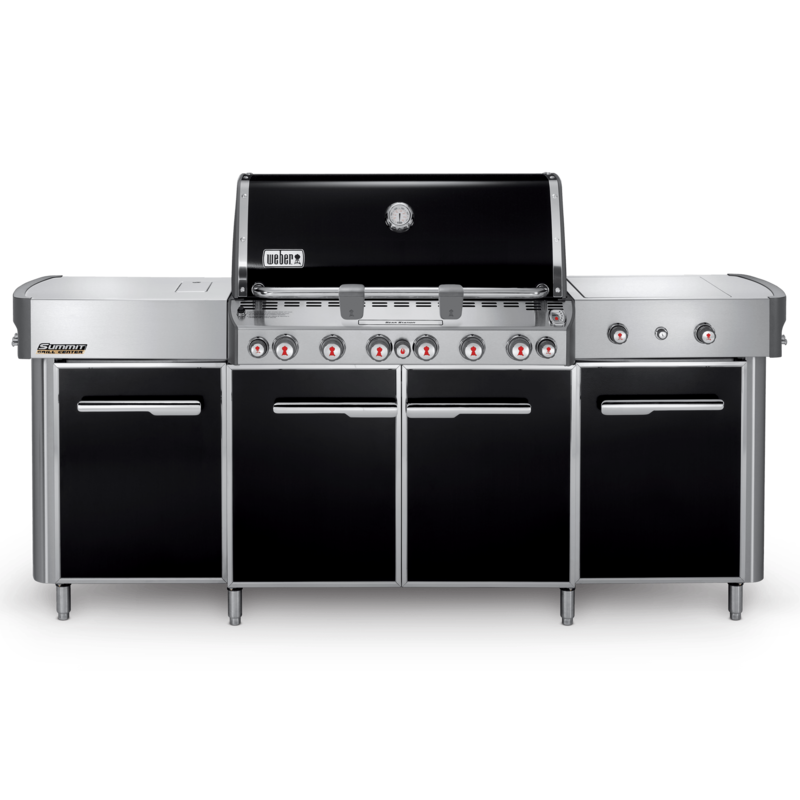 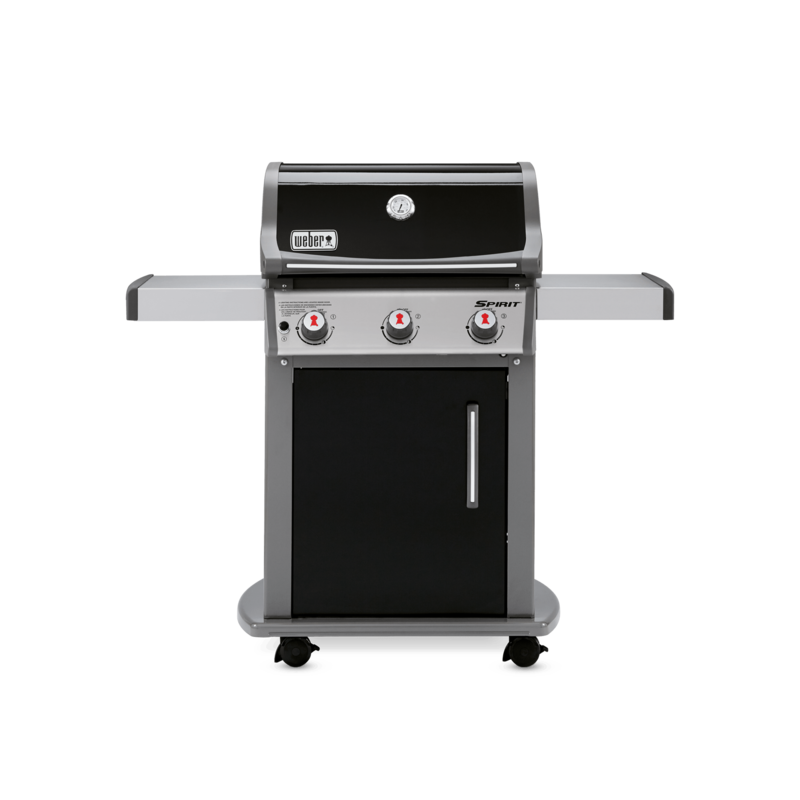 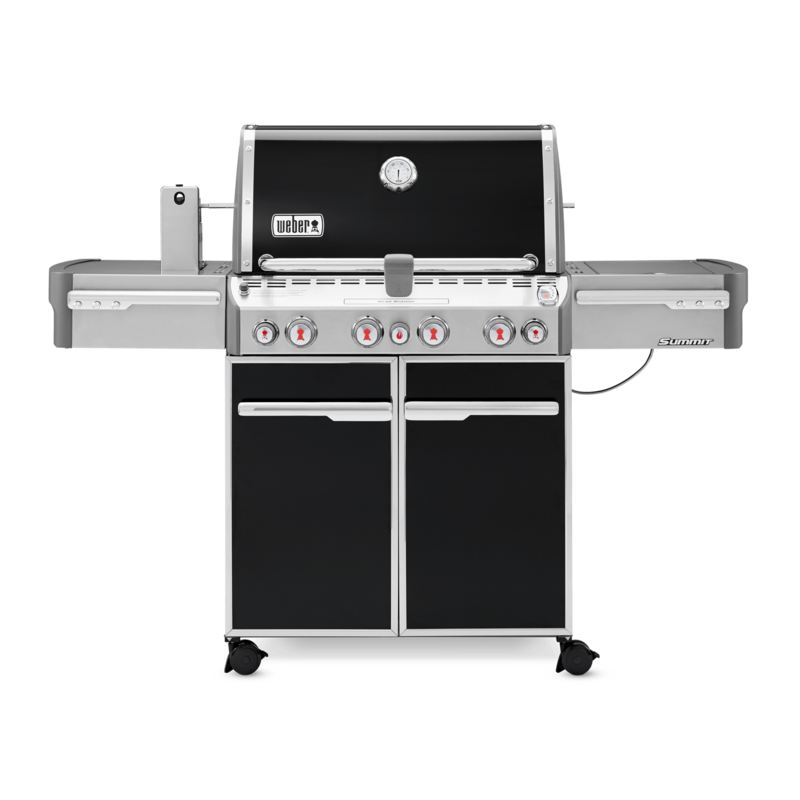 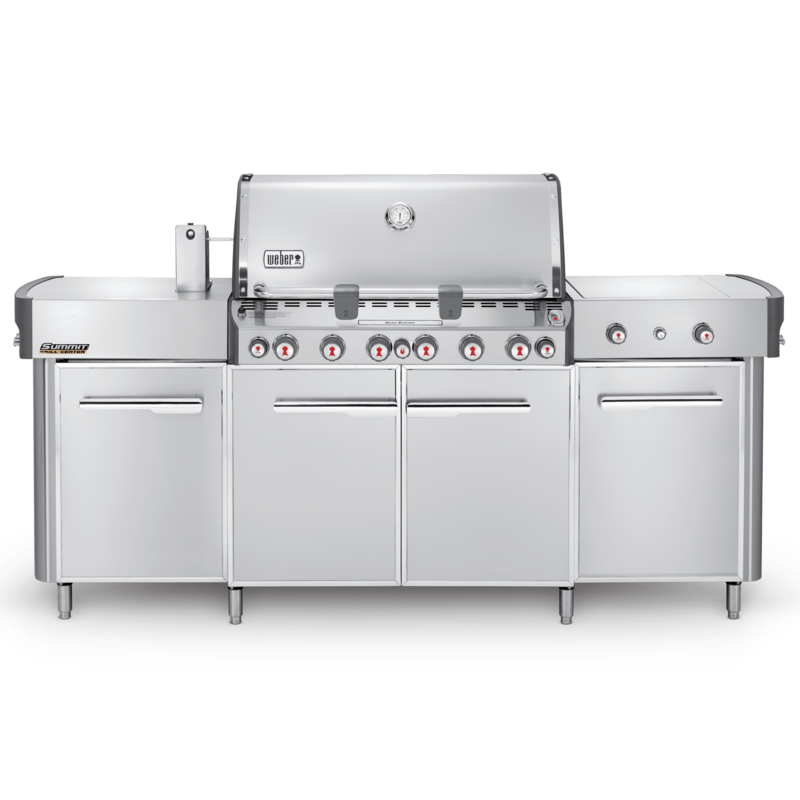 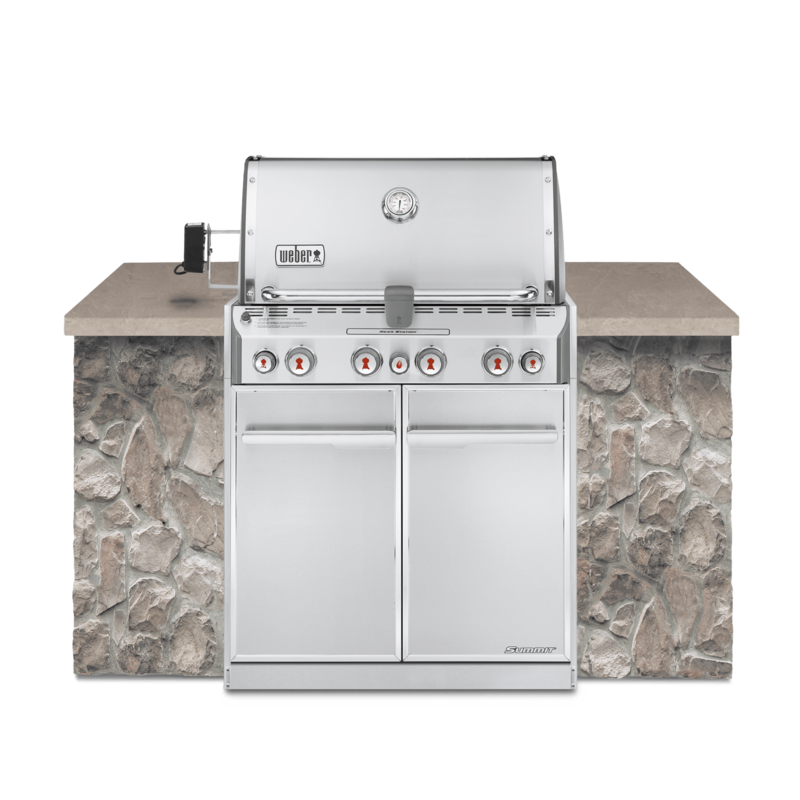 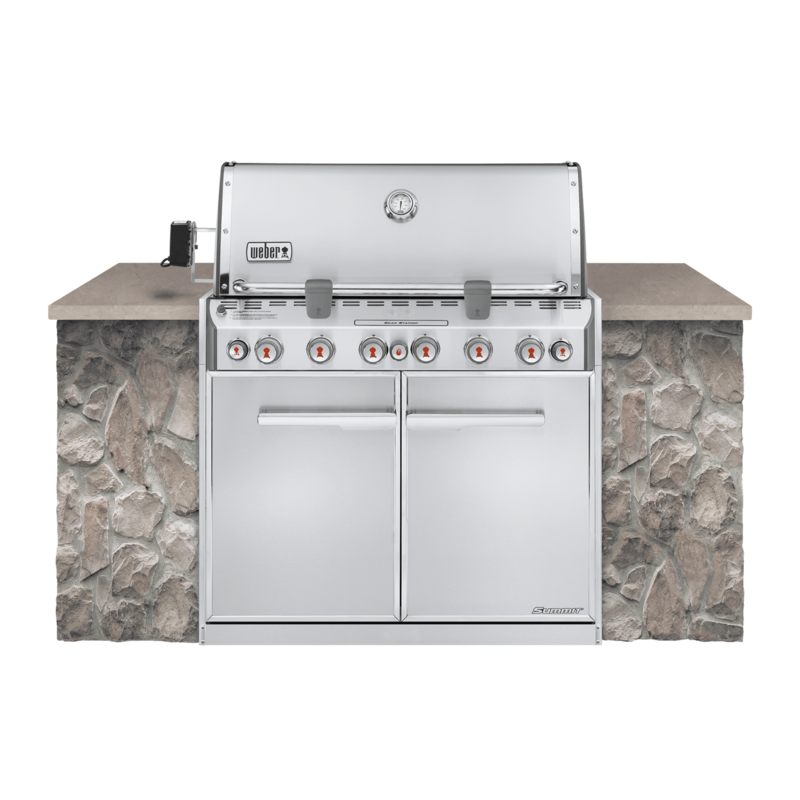 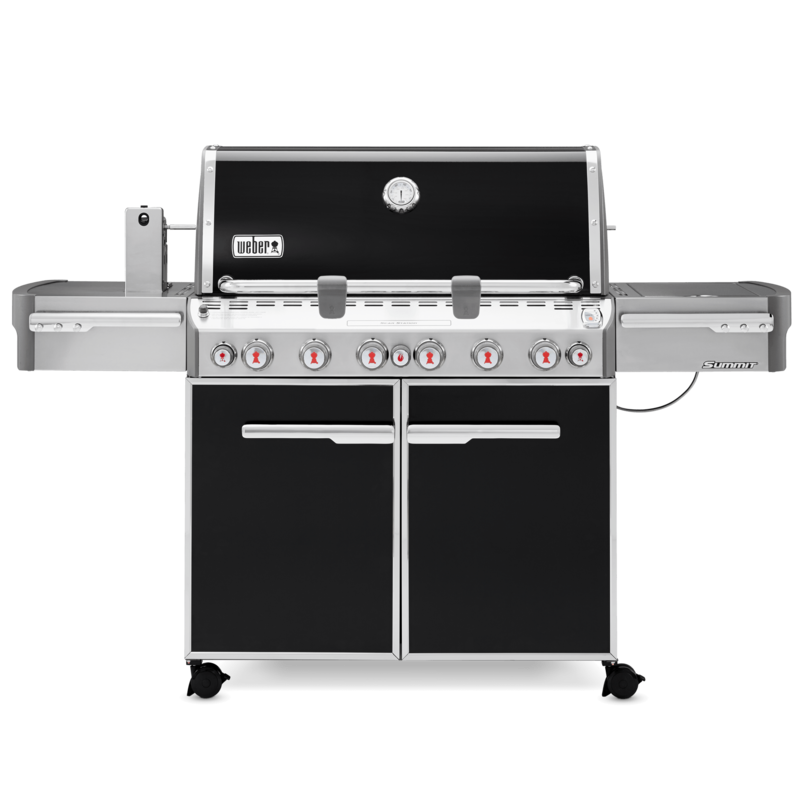 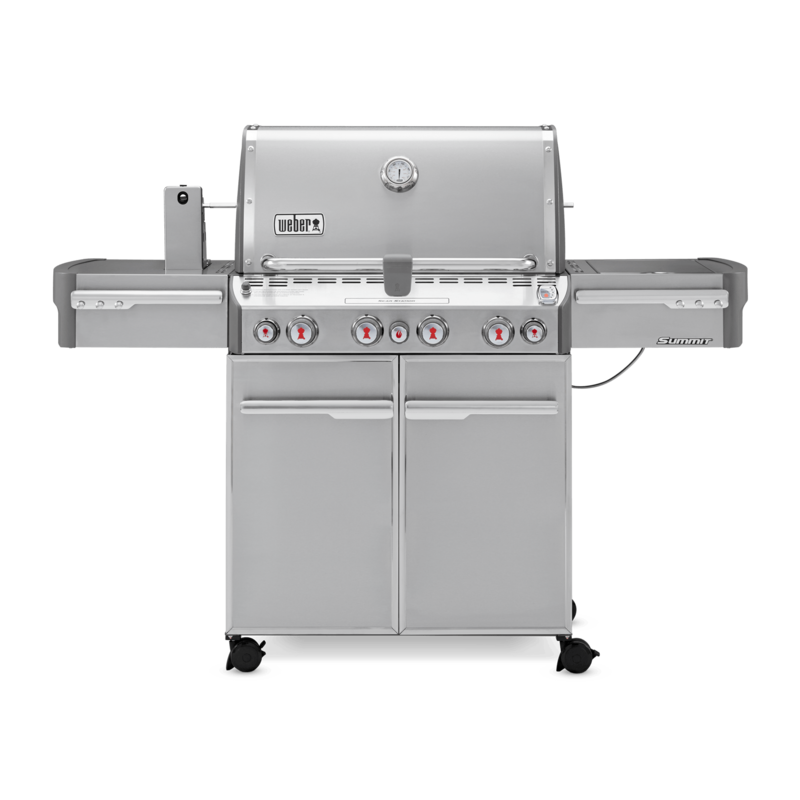 Explore Weber's broad range of propane and natural gas grills.